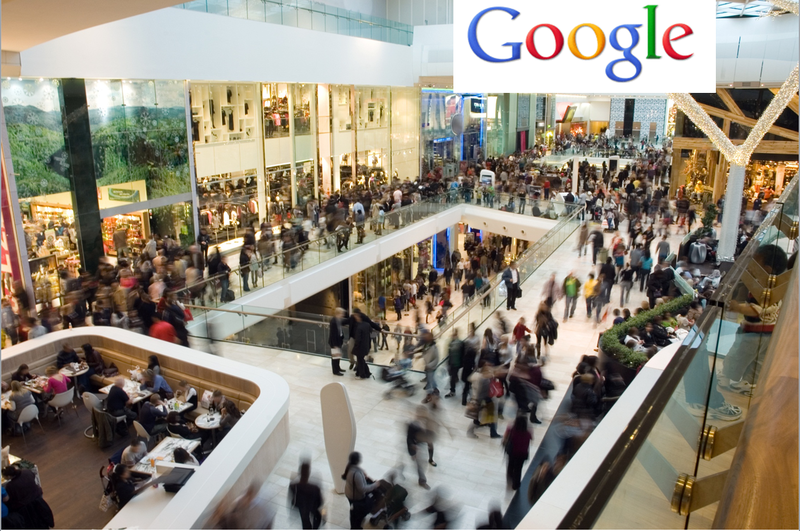 Android users delight…Google has updated it’s google maps to include guidance inside many Malls, Airports, and Department stores. Check out the video of a cool overview. So far it has worked for me at O’Hare Airport, Midway Airport, and all Home Depot stores. Previous: NTSB Urges States to Ban Cell Phones While Driving.